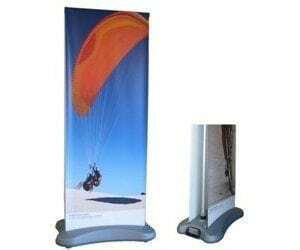 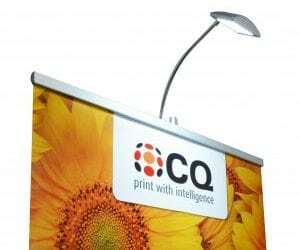 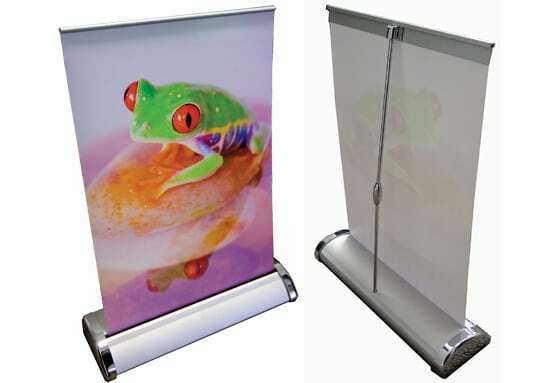 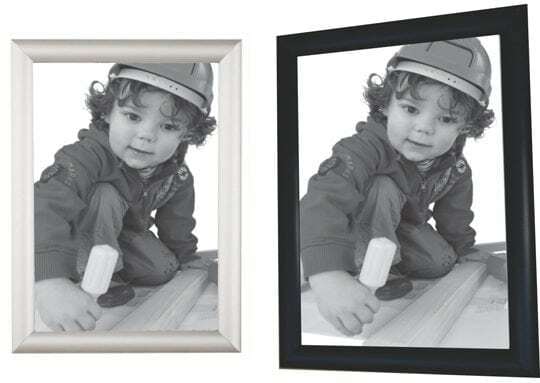 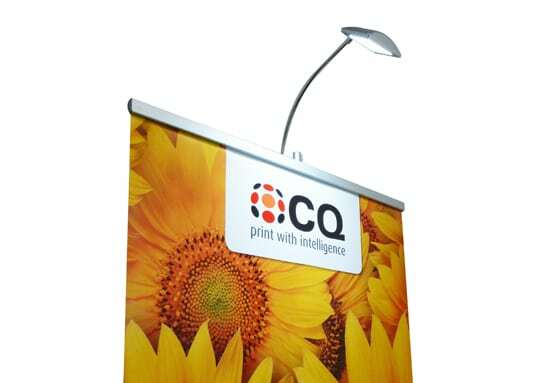 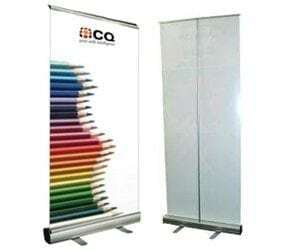 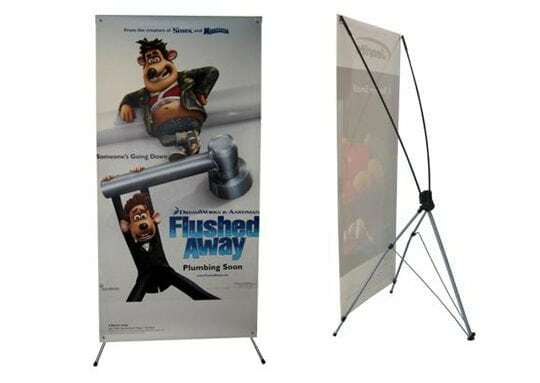 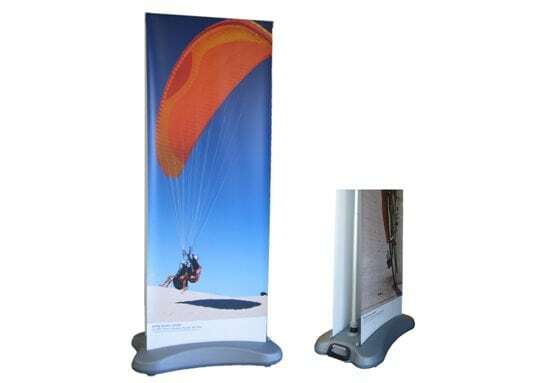 Free-standing retractable displays suitable for trade shows, retail displays and more. 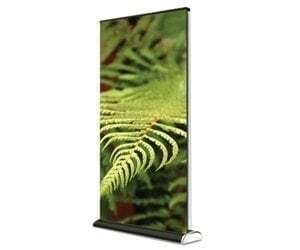 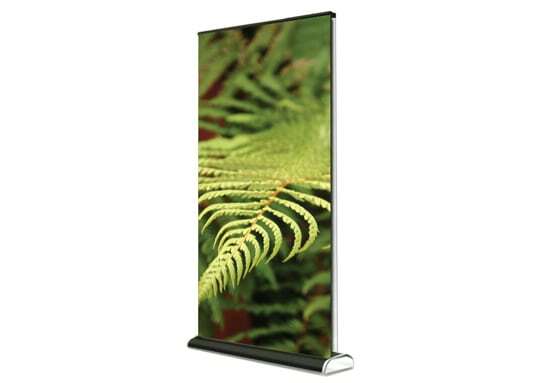 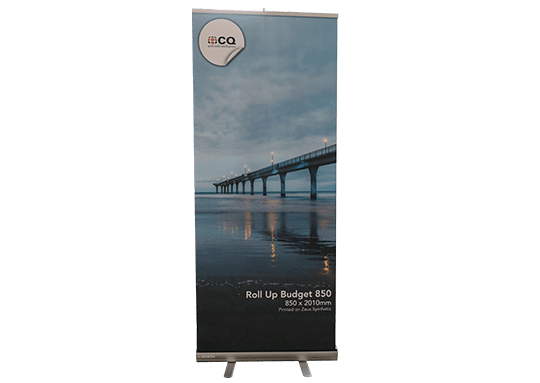 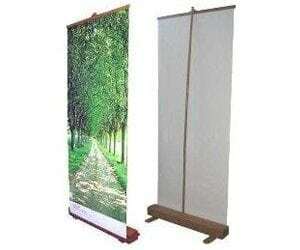 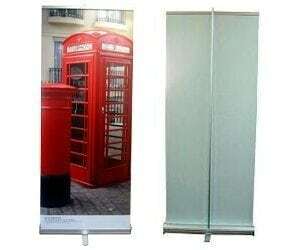 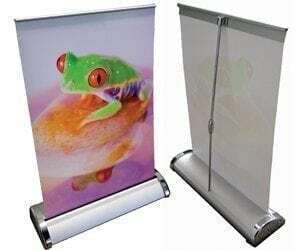 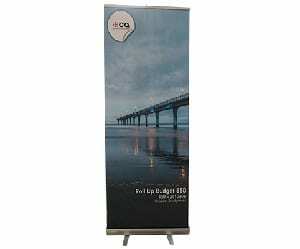 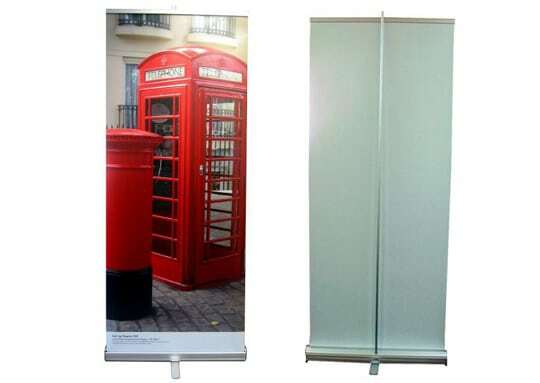 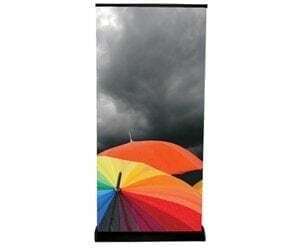 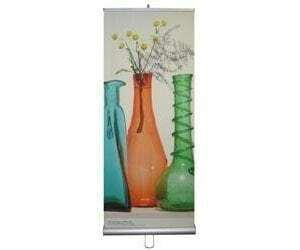 Our biggest seller is our Roll Up Lite 850mm wide. 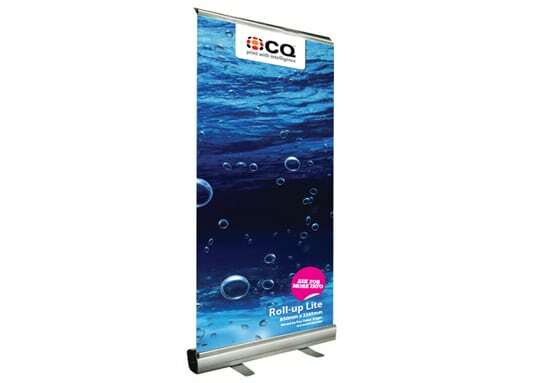 Suitable for all forms of substrate including laminated graphics, textiles and banner media. 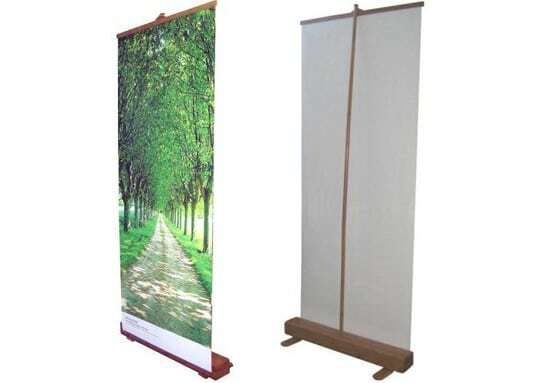 Easily transportable each display comes in a fabric carry bag.